A sophisticated cocktail of sound fusing jazz , blues, and country with a splash of Motown and a whole lotta soul! This New York Singer's sophomore album released in 2009, which has already received rave reviews both locally and in the UK and Europe, continues to showcase her ability to create music that is an inviting fusion of genres blending blues, soul, country and pop into a unique yet somehow comfortable and familiar sound. 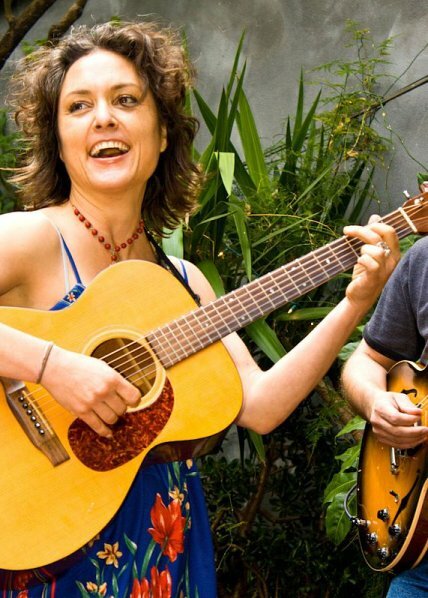 This New York Singer began performing her original music in 2007, and now tours and performs nationally showcasing her original compositions with a few of her favorite cover songs thrown in for fun. She has performed at legendary venues including the Stone Pony, The Cutting Room, Bluebird Café, and, Six Flags theme parks, as well as popular clubs from Nashville to NJ and New Orleans to NY winning over the crowds with the power and sweet sound of her voice.